We partner with the below shipping service to handle our international shipments. 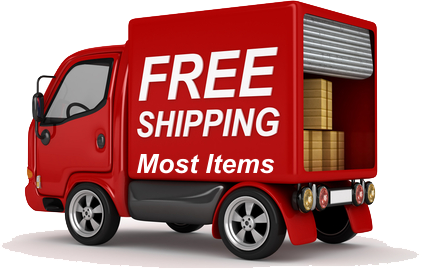 Click on the banner below to check out what they offer; with our free shipping and their low fees you can't go wrong. 6. You will be able to use this same shipito address for future orders. 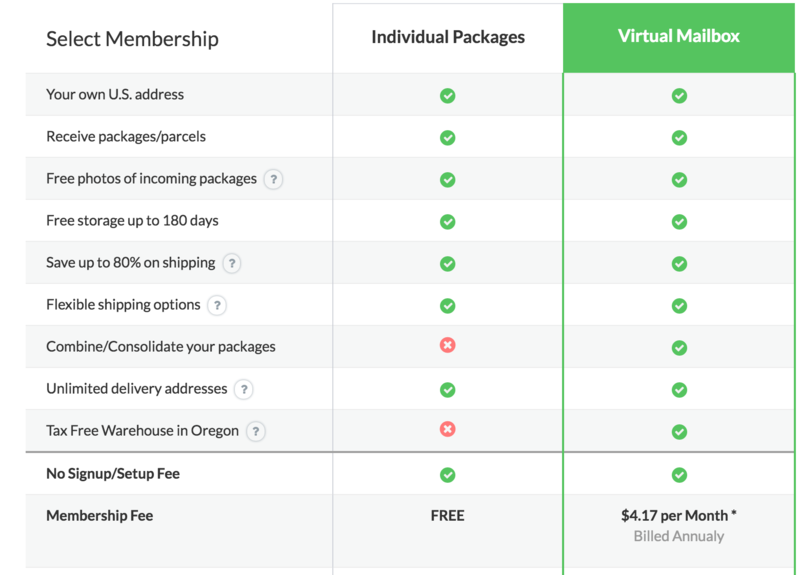 You must only use FedEx as your carrier and choose a Shipito USA address that is not located in California in order to get your item the quickest. If you want your full order shipping in one shipment please indicate in the notes section of your order. Otherwise we will ship what we have on hand immediately and the rest in another shipment. Depending on what account you choose this could be an issue unless we know as you order.